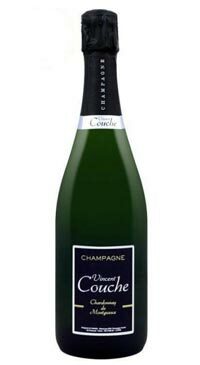 Domaine Salmon spans three generations in Chaumuzy, Champagne. The first 500 bottles were produced in 1958. 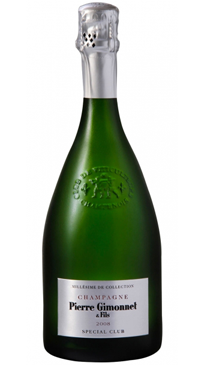 The domaine has upheld the “récoltant manipulant” (“winegrower”) tradition for the past 30 years and has always practiced “agriculture raisonnée” (sustainable agriculture) with the goal to ensure that the cuvées perfectly express the qualities of their clayey-limestone terroir, enhanced by mineral notes through the presence of the millstone stone. There are 10 hectares of vineyards, 85% is planted to Pinot Meunier. 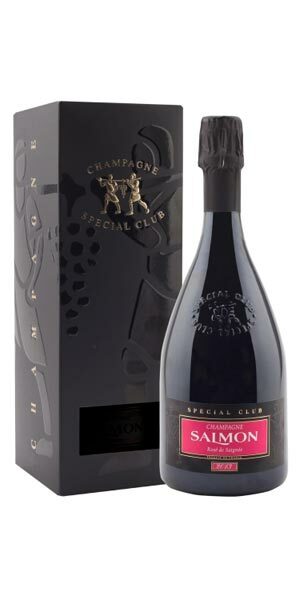 Champagne Salmon is well known for their expertise in working with this black grape, which offers roundness and fruitiness to Champagne. The domaine also belongs to the Club Trésors de Champagne, which includes 28 artisanal winegrowers selected for the quality of their work. This is dark coloured rosé, softly textured although with considerable acidity and zero dosage. 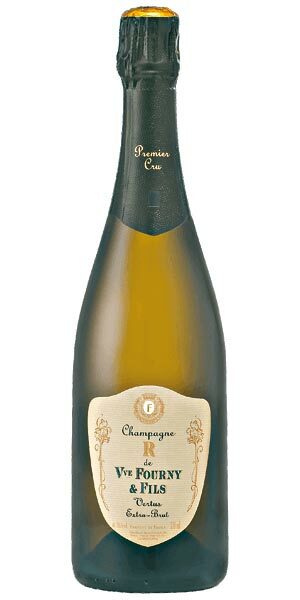 A young, dry and fruity wine; it is rich and fresh with great depth of fruit and balance. Ripe raspberry notes with citrus, and light apricot. 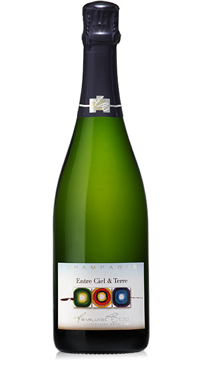 Minerally, with hint of brioche, this is an elegant Champagne for any occasion.